Tata Innovation Fellowship is for an experienced professional who has completed their Ph.D. and is interested in carrying out research in health care, agriculture and other areas related to life sciences and biotechnology. 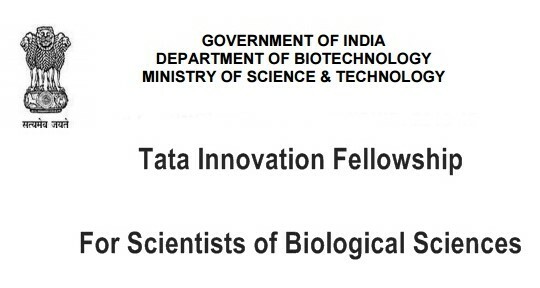 Applications are invited for Tata Innovation Fellowship, a highly competitive scheme instituted by the Department of Biotechnology, Ministry of Science & Technology, Government of India to recognize and reward scientists with an outstanding track record in biological sciences. The scheme aims to reward interdisciplinary work as well where major emphasis is on innovation and translational research with a potential towards commercialization. 5 awards are given every year. Nationality: The Tata Innovation Fellowship is open only to Indian residents. Age Limit: The applicant should be younger than 55 years at the time of applying for the fellowship. 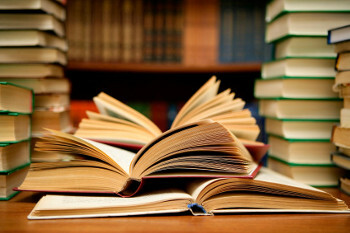 Academic Qualification: The applicant should have a Ph.D. degree (Life Sciences, Agriculture, Veterinary Science) or a Master’s degree in Medical Sciences, Engineering or an equivalent degree in Biotechnology or related areas. Monthly Stipend: The candidates selected for the fellowship will get a monthly fellowship of Rs. 25,000 along with a regular salary from the host institution. 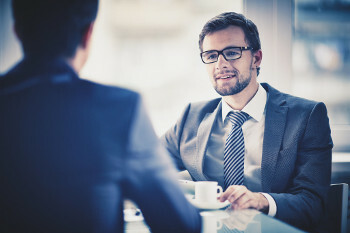 In case the applicant is receiving a salary from an international organization, in that case, he will be entitled to a contingency grant only. 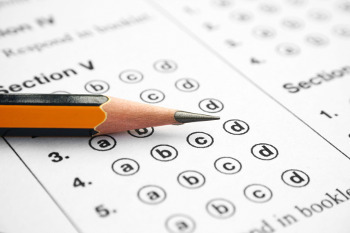 Contingency Grant: The applicant will get a contingency grant of Rs. 6 lakhs per annum to cover expenses related to expenses on consumables, equipment, international and domestic travel, manpower and other expenses. The applicant would be eligible for other regular research grants through research schemes of various Science & Technology agencies of the Government of India. 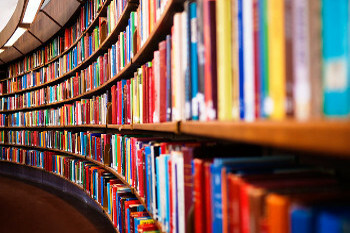 A total of 5 fellowships are awarded every year tenable for 3 years. The fellowship is extensible for 2 more years on a fresh appraisal. The Tata Innovation Fellowship is given to the experienced professionals who have completed their Ph.D. and is interested in carrying out research in health care, agriculture and other areas related to life sciences and biotechnology.